Apparently that's a reference for MusiXTeX commands. And that seems to have equal-width double-flats. Screenshot of enlarged PDF attached. Unless MusiXTeX and MusicTex are different projects? With TeX variants, I never can tell. 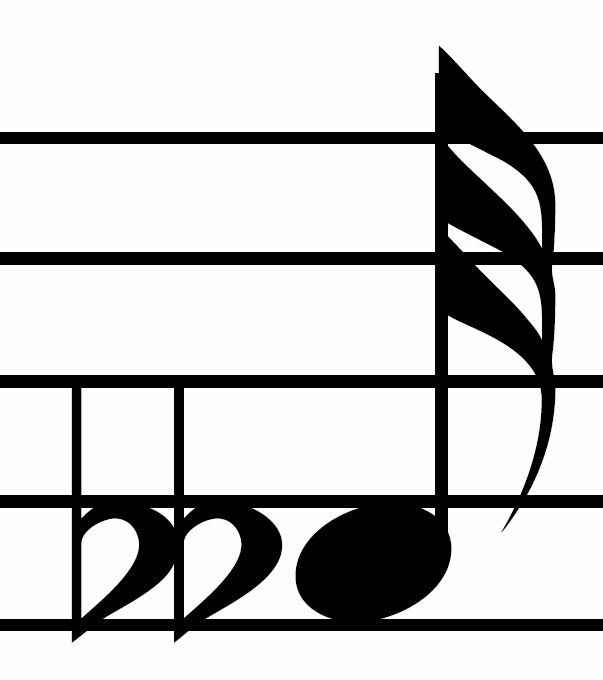 Another reference is also showing equal-width double-flats.